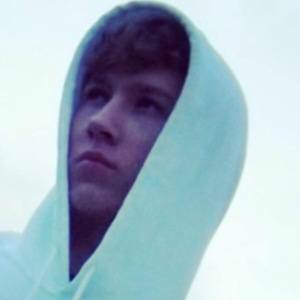 FIFA gamer popular on both YouTube and Twitch who has more than 550,000 subscribers on his DailyTradingTips FIFA 16 channel. He launched his DailyTradingTips YouTube channel in February of 2014 with his first video being "FIFA 14: Trading Tips #1." He surpassed 100,000 followers on Twitch in July of 2015. He was born in Oslo, Norway. He has a younger brother who's appeared on his videos. He and Addexio are both Norwegian YouTube gamers.